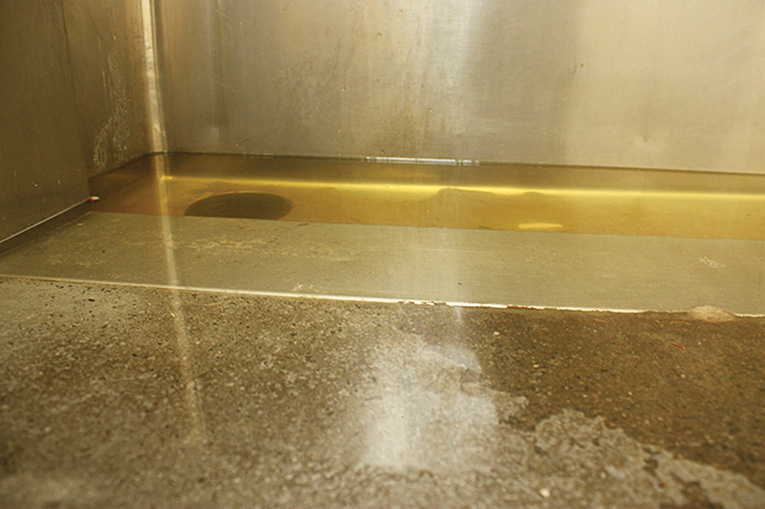 A URINAL in the male toilets at Leighton Beach was blocked and overflowed for more than four days this week. “It’s a public health issue,” a beach user told the Herald about the state of the toilets, which are in line for a council makeover starting this week. The $1.8 million works will also include a revamp of the kiosk and landscaping works. The Leighton regular, who didn’t want to be named, said if the blocked loo had been in a private business, the council’s health inspectors would have closed the place down. “How do they get away with it?” he asked. Others the Herald spoke to said blockages were a regular occurrence and the upgrades couldn’t come soon enough. But our toilet mole is concerned the upgrade will be superficial, like the lick of paint that didn’t help redeem South Beach’s third-world facilities last year. • Four days of wet feet. Council flak-catcher Jason Cunningham says the blockage was cleared Wednesday and sent a feedback form from a punter congratulating the council for fixing the blocked drain so quickly.